Have Video Games Inspired Engineering? Can Games Inspire the Future? Video games are an increasingly mainstream pastime; the old stereotypes of gamers are becoming a thing of the past, as a generation who grew up with the likes of Mario and Sonic are now adults and parents. However, many are now starting to see that video games may offer more than an evening’s entertainment – they may also offer new tools for engineers, and inspiration for the next generation of engineers. Although the term “virtual reality” has been around since the 1980s, and various forms of technology over the last few decades have offered this kind of immersive system, it’s only in recent years that computer technology has advanced to the point that it’s practical and affordable. 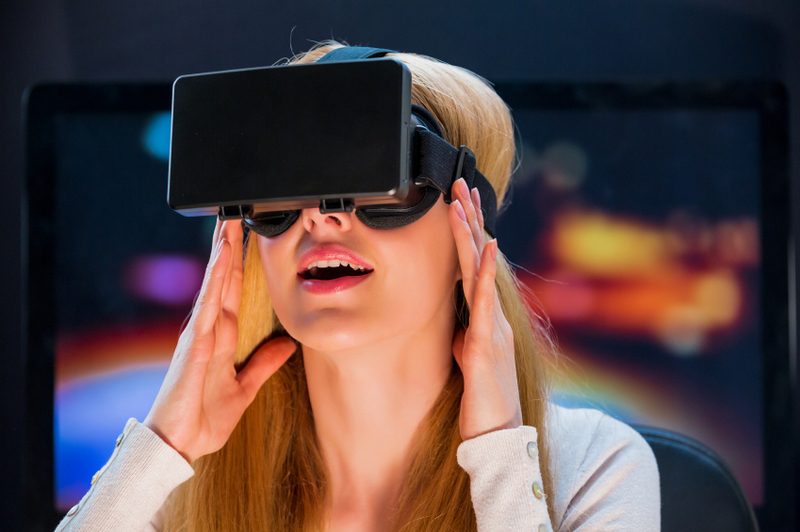 Although systems like the Oculus Rift have been developed primarily for gaming, engineers have been quick to realise the potential for their industry. Whilst we’ve long been able to use computer modelling to perfect a prototype before creating it, virtual reality can now allow engineers to get a much more complete sense of their product. This is already being used by some car manufacturers, and has potential in much of the engineering industry. From in-depth inspections to allow the engineer to get right into their design and check that their garter spring will do its job, to simulations of how it might feel to use the completed product, the possibilities are extensive. The way we play as children can shape our future careers – and video games can be a great way to pave the way towards a rewarding career in the industry. One game that’s often cited as an example is Kerbal Space Program, an indie simulation game that challenges players to build functioning space craft to take your crew into space and back again. It’s so impressive that it caught the attention of NASA themselves, who worked with the developers to create asteroid-catching missions in the game which reflect real-life efforts in order to promote interest in the space agency’s work. Another exceedingly popular game which can encourage engineering skills is Minecraft. The block-based building game might not, at first glance, appear to have much relevance but once the player is beyond the first few in-game nights of punching trees for sticks and hiding from zombies, the game play can become much more technical. For example, by using a resource called Redstone, it’s possible for players to create in-game machinery, powered by circuits, switches and logic gates – all using real-life engineering principles. These redstone-powered projects can range from simple traps and defences for the player’s in-game base all the way up to incredibly complex projects, such as one 16-year-old player’s functioning scientific/graphing calculator. These are just two examples of popular games that can help inspire children’s interest in STEM subjects – there are many others, from bridge-building physics simulation games to games designed to teach programming, and we’re sure that there will continue to be new titles released with similar aims. Games like these encourage the kind of logical thinking and practical application of skills that engineering requires, and at Airedale Springs we’re delighted to think that they may help to create the engineers of the future. In the meantime, if you require any information on our products or services, please contact us on 01535 643456, or you can find us on Facebook, Twitter and Google+.